NTT DATA Services uses and enables next-generation capabilities, such as multichannel, social media and persona-based support, that are supported by automated self-service and self-heal technologies. 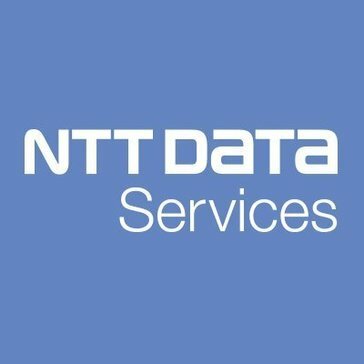 Work for NTT Data Service Desk? Learning about NTT Data Service Desk? The cutting-edge ServiceNow IT platform is fast becoming the industry leading standard for an enterprise-wide system of action that enhances IT service visibility. HCL has a robust partner ecosystem, spread over the world and providing multi-lingual support. This allows us to leverage global sourcing to provide remote and onsite support along with improving the ratio of remote vs. onsite through consistent high-touch services. Enterprises will, therefore, enjoy end-to-end Desktop Network Life Cycle Management services, enjoy 65% of the desktop support remotely, and drive down desk-side visits by 20-30%. We also believe that desktop operating systems, desktop applications, desktop security, and deployment will be key focus areas in the near future. Thus, we have set up Desktop Management Factories for desktop-centric services. Zensar's Digital Workplace transformation is enabled by The Vinci, our intelligent managed service platform, to provide proactive end user experience monitoring, machine learning, self-healing, workplace automation and data analytics. Drive safety, lower the cost of your device management, and improve end-user experience. * We monitor all NTT Data Service Desk reviews to prevent fraudulent reviews and keep review quality high. We do not post reviews by company employees or direct competitors. Validated reviews require the user to submit a screenshot of the product containing their user ID, in order to verify a user is an actual user of the product. Hi there! Are you looking to implement a solution like NTT Data Service Desk?